Advantages for the legal profession. 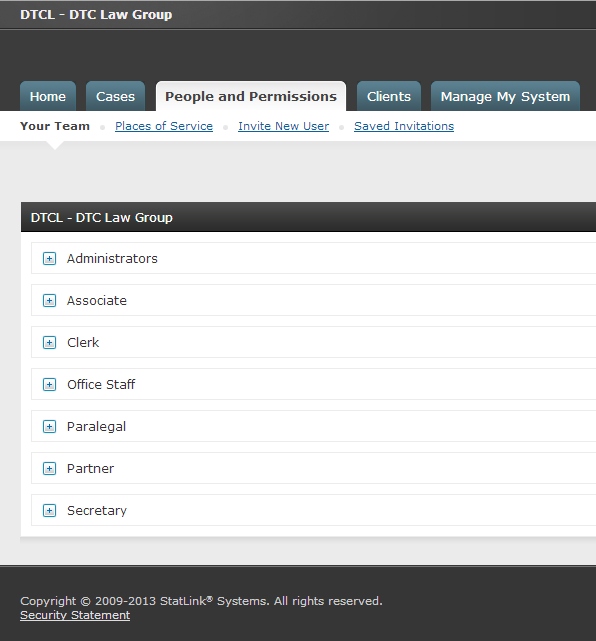 Use features from our InfoCentral tool and our WebShare tool (or both) to customize your solution. Raise the bar when it comes to your platform. Don't fit yourself into uncomfortable software. Define a platform that fits you. Decide how you want all aspects of your cases - from files to finances - organized. Digitize and store documents in-record, in any way you like. Manage your schedule wherever you are. Manage your resources and capitalize on free time with our calendar. Schedule (or reschedule) meetings and send assignments from any location. 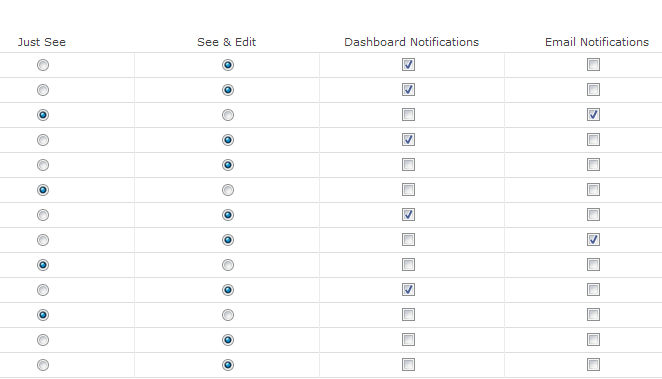 Stay on top of deadlines with custom notifications. Keep your files and cases safe and sorted in our insured data warehouse with infinite storage. Eliminate storage expenses for closed files. And clear out that back room cluttered with banker's boxes. Control who can see documents and when. Prevent unauthorized and unlawful acquisition of documents. And stop paying postage to ship files. Use our pay-to-access feature instead. Customize an automated financial center. Fully tailor your invoicing and billing structure. Increase accuracy with electronic accounting. Collect fees securely and remotely using ePayments. Consolidate and secure your practice's operations. Keep track of everything - clients, payroll, court information, reference materials, HR information - on one secure, cloud-based system. Ready to raise the software bar? Contact us now and let us help you define your software solution.